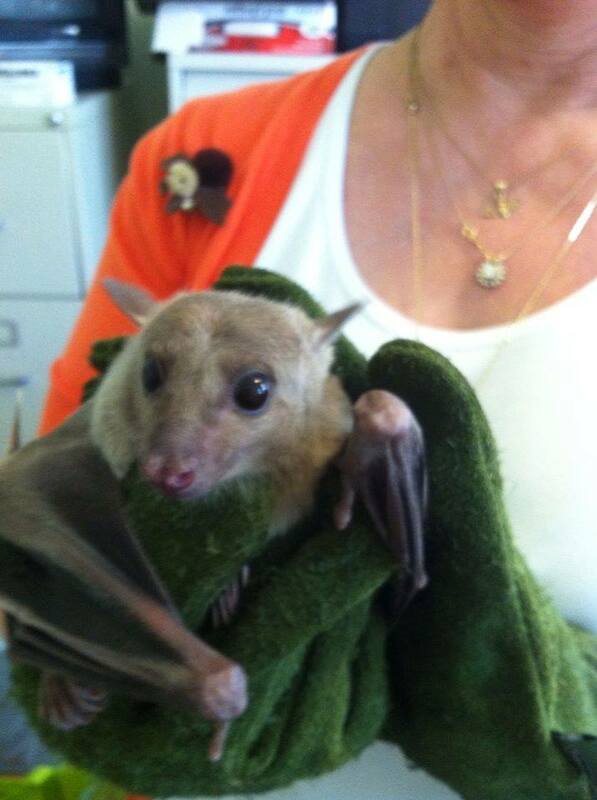 Bats play a very important role in food production right here in Limestone County. An article featured in the June 9th edition of the News Courier stated that bats in Limestone, Jackson, Lawrence, and Marshall Counties are being affected by a fungal disease called white-nose syndrome. No matter how you feel about bats, this should be of concern because bats play a very important role in pest control, which is of great benefit to agriculture. There is plenty of farming taking place in Limestone County, so it does affect us.